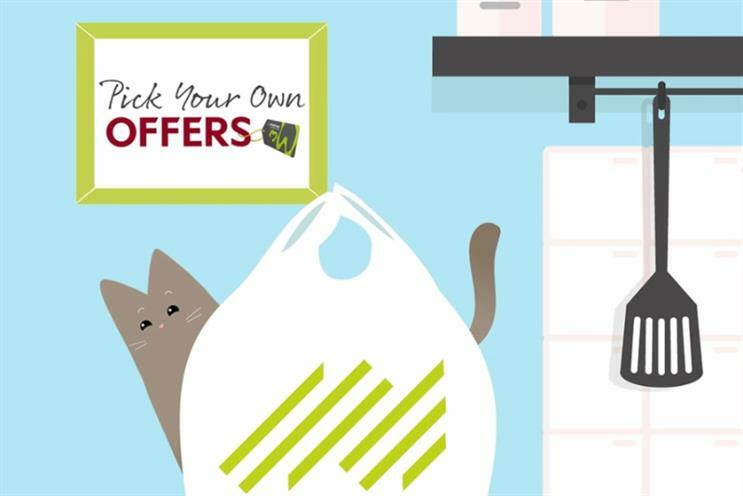 According to the latest grocery share data from Kantar, Waitrose's new loyalty scheme contributed to a strong performance for the retailer in the 12 weeks ending 16 August. The figures show continued sluggish growth in the British grocery market overall with a slight increase in sales of 0.9% compared to one year ago. Sainsbury’s was the only one of the ‘big four’ retailers to have seen an increase in sales, which are up by a marginal 0.1% – its first growth since March. Tesco, Asda and Morrisons declined. Meanwhile, Waitrose had "another successful period" according to Kantar, with its ‘Pick Your Own Offers’ promotion helping to drive growth of 3.7%. As a result of marketing efforts to boost the image of frozen food as more "premium", Iceland also saw sales rise 3.4% though its market share remains at 2%. Fraser McKevitt, head of retail and consumer insight at Kantar Worldpanel, said: "Industry growth of around or below 1% has now persisted since summer 2014 and has become the new normal." Asda, despite a decline of 2.5% in the period, reclaimed its position from Sainsbury's as the UK's second largest grocer as the two giants battle it out for second spot. However McKevitt warned it was likely to be short-lived, and said it expected Sainsbury's to become number two again in the run up to Christmas. Oh Asda, are you just milking it? Could M&S' fashion leadership shake-up herald a new era for the brand?